Are you a fan of musicals and comedy films? If you’re looking for recommendations on what to watch next, then this quiz is great for you! By taking this super short quiz and answering two to three questions only, you’ll be able to receive a recommendation for a must-watch French film! If you’re the type who prefers feel-good romance movies and adventure films, the first part of this quiz series will give you recommendations for French movies from those genre. If you’re more into drama, horror, and crime/action films, the 2nd part of the quiz is for you. You can view PART 1 HERE and PART 2 HERE. Now here’s the quiz for musicals and comedies. Tired of watching French movies with subtitles? That’s easy: learn French! 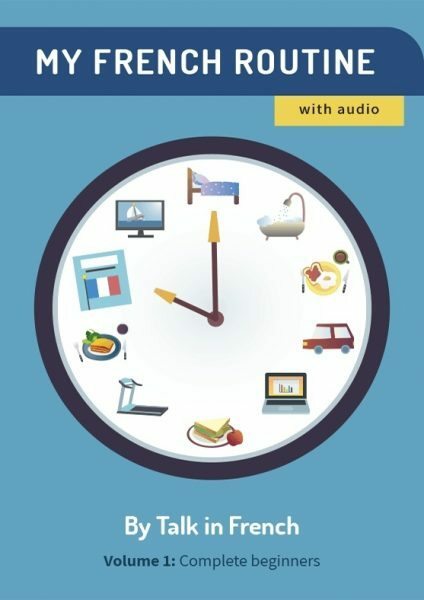 Here’s a fun way to learn French using short stories with audio.